Have you ever thought what all it takes to create a website? Well, if you are a designer, then you must probably know that building some website that is not only easy to use but also seems beautiful at the same time takes a lot of efforts, time, and resources. The worst part is that sometimes, even after investing so much in the website, visitor disapproves the website. In case, you are looking forward to create a SaaS website (Software as a Service) then you should take in to consideration a few elements. In this post, we will be stressing upon the elements that you will have to consider so as to build your SaaS website. Have a look at a few examples. 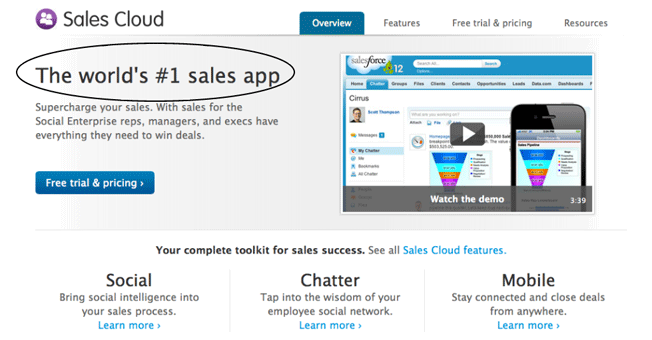 Salesforce and Sendgrid are very well implying why they are best. What do they do: Email delivery & Why are they the best: It’s simple. Hubspot displays two buttons and one link. The best thing is that all three of them take the visitor to unique areas. Mailchimp is another example where the company very tactfully makes use of a call to action button in red color that also specifies ‘Free’ as a value preposition. Would you ever buy a product that you have not seen yet? Definitely, not! We expect to at least see a few pictures of the product before planning to buy it. This is why for your SaaS website, you will need to use pictures of the software that you are selling. 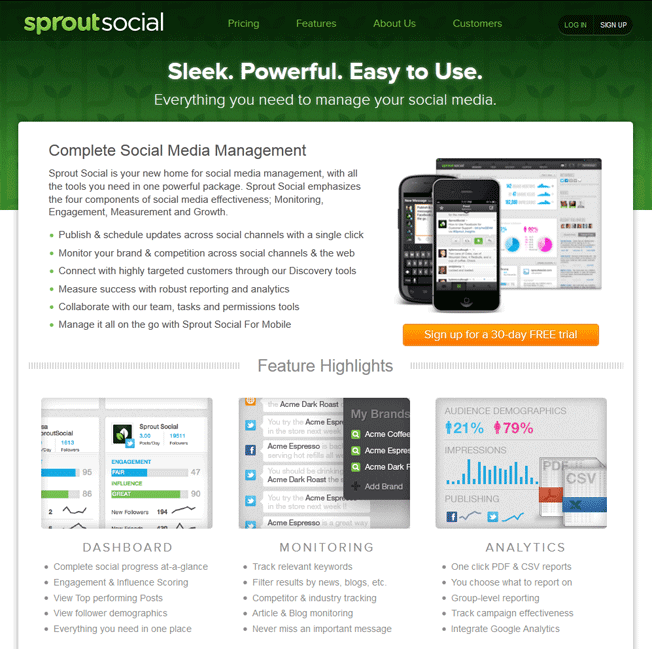 Have a look at Sprout Social, the website lets the users see each feature of the product in the best way while accentuating the prime features. There are chances for people to read your features, while others will prefer to simply focus upon how it looks. So, make sure you write about the features and display the image as well. Sometimes images alone are not sufficient to deliver the exact message. This is when you can rely upon videos to convey the message. As an Ecommerce store owner, you might be displaying videos to the visitors so that they get to watch instead of reading the text. The task here is to rely upon video hosting services that offer an insight to the analytics. This way you can know how much content did the visitor paid attention to. In most cases, people ignore the factors such as ideal length for the video and end up posting videos that range up to a few minutes. The visitors usually abandon the video after watching it for a few seconds, so the task is to convey the message within confined period. The best videos are those that are shot within 30 seconds to one minute. Make sure that the exact message is conveyed within the initial seconds. The video should include the product pictures and text as well. 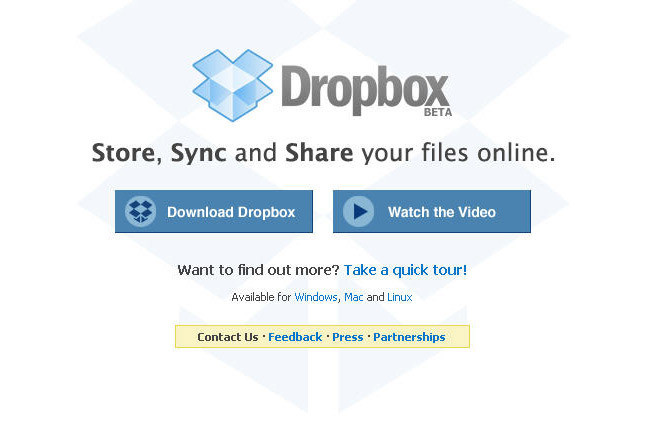 Dropbox follows an amazing strategy where they only use videos to convey the exact message. Make sure you checkout our post on How videos can increase the conversions for your Ecommerce Business. There are some great tips that you can accumulate through this post. Users love it when some brand offers them the facility to try on their product or services before they actually purchase it. You can let your customers use the data and test it by offering trials. Most trials run fir one to two weeks and do not require any sort of debit or credit card details. Netflix is a perfect example as in how to offer users with some trial before they decide to continue the subscription. 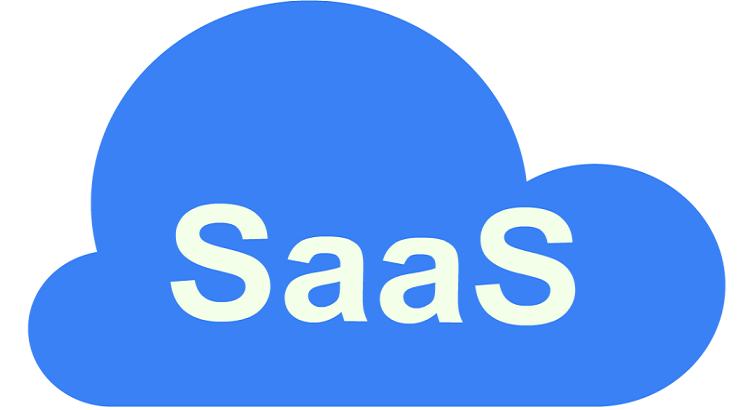 It is quite common for all SaaS companies to offer a free trial. Placement of the “Trial” button is another attribute that you should be taking in to consideration. Help Scout’s homepage does it very well through the use of a big green call-to-action button.